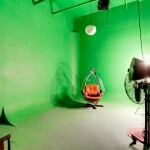 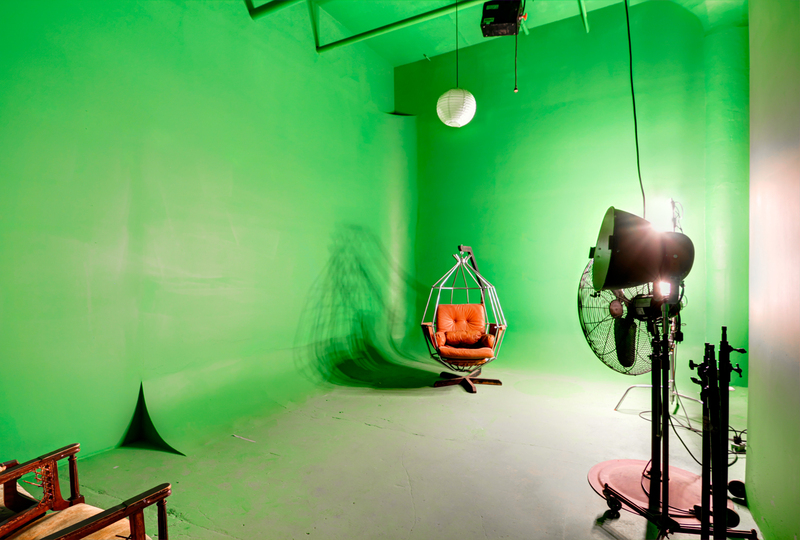 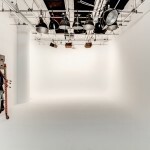 Looking to shoot some film footage on a green screen or white infinity background here in New York City? 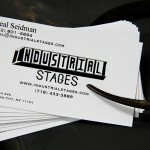 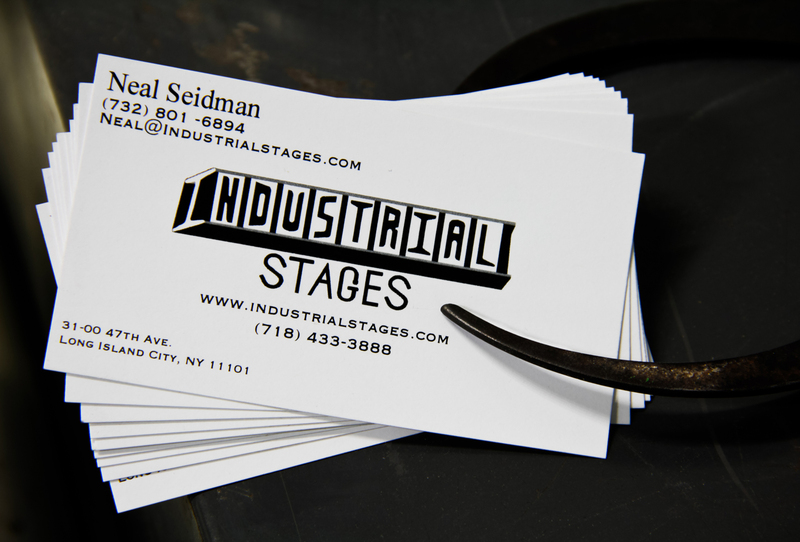 Industrial Stages has you covered with 2 sound proof stage areas and facilities that include a break room/kitche, loading dock, workshop, make-up areas, and other amenities. 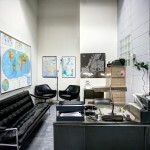 This studio was custom designed and constructed by Neal Seidman, with thought and care taken to maximize work space. 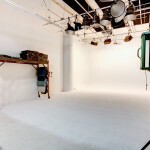 Compared to other NYC rental studios, Industrial Stages is reasonably priced and willing to help you outfit the space for your specific needs. 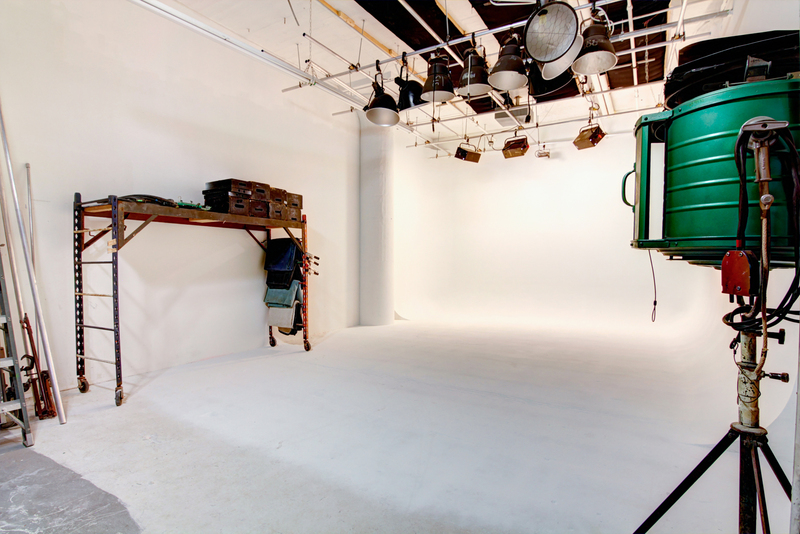 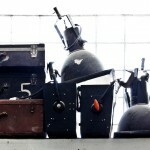 Whether the application is film, photography, or corporate video — they have you covered. 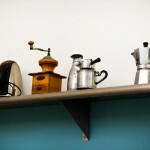 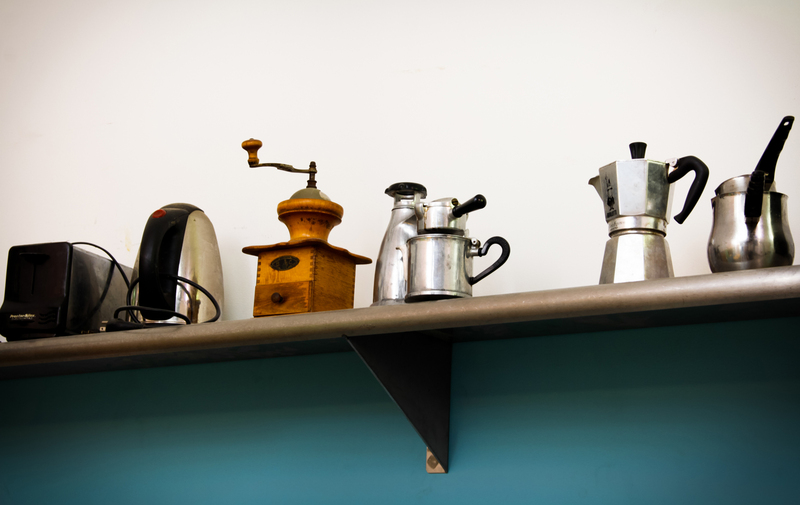 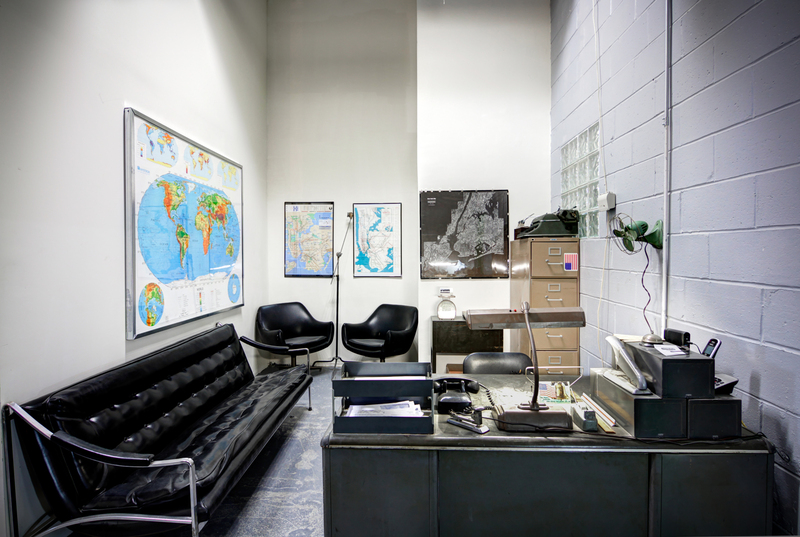 Take a walk around this Google Virtual Tour, see the space — and be sure to check out Neal’s eclectic collection of vintage decorative items. 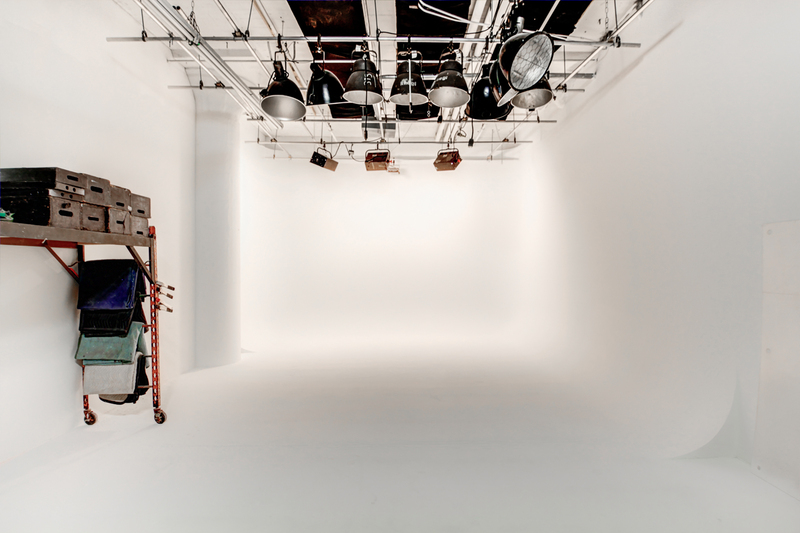 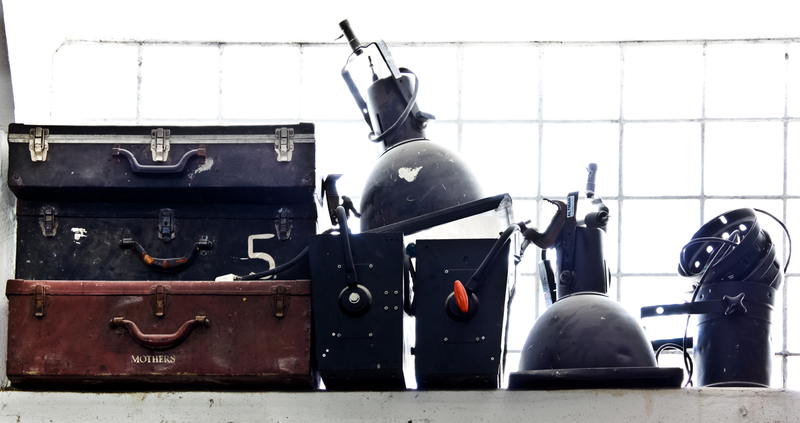 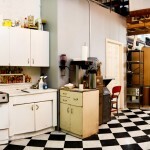 From vintage lighting equipment to a rotary telephone, Industrial Stages has a unique feel and it’s well appointed workspace is meant for film, video, and photo professionals!